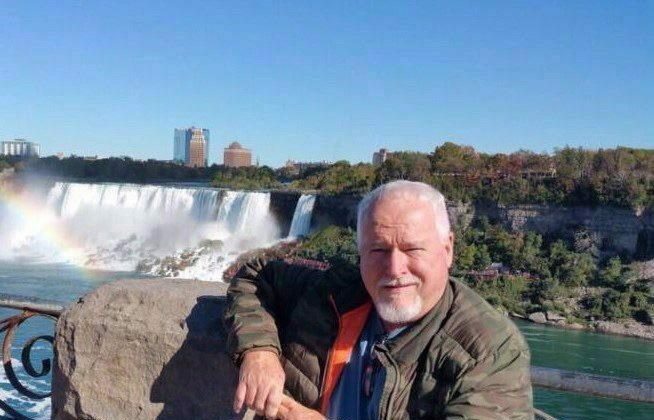 Toronto’s police chief says the sentence handed down on Feb. 8 to serial killer Bruce McArthur means the man will never see daylight again. A judge gave the 67−year−old a life sentence with no chance of parole for 25 years, which means McArthur will be 91 when he can apply for any form of release. Police Chief Mark Saunders said it was highly unlikely McArthur would be granted parole at any time. McArthur pleaded guilty last week to murdering eight men from Toronto’s gay village. Parole eligibility was the only question for Justice John McMahon to settle as first−degree murder carries an automatic life sentence. The judge said McArthur’s age and guilty plea were factors in his decision. McArthur’s victims were Andrew Kinsman, Selim Esen, Majeed Kayhan, Dean Lisowick, Soroush Mahmudi, Skandaraj Navaratnam, Abdulbasir Faizi, and Kirushna Kanagaratnam. At a two−day sentencing hearing, loved ones of McArthur’s victims spoke about the devastation, anger, and struggles they experienced as a result of his crimes. A serial killer who preyed on men from Toronto’s gay village has pleaded guilty to eight counts of first−degree murder.